Our ever-growing fleet is equipped with the latest technology to meet your needs. 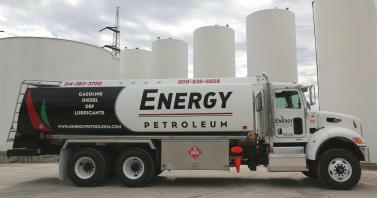 Our transport trucks are capable of hauling up to 9,500 gallons of diesel fuel, and 9,500 gallons of gasoline. Our tankwagons are traditionally used for orders less than 5,000 gallons. Our lubricant trucks are capable of hauling 4,000 gallons of bulk lubricants as well as drums, totes, or any other packaged products. 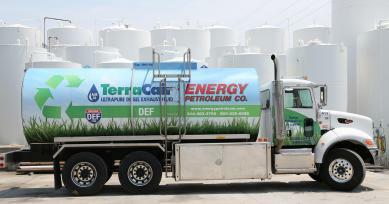 Our DEF truck can also haul up to 3,800 gallons of product at a time as well.